Review # 56. Personally speaking, I think that Big Big Train reached the top with the release of the English Electric 1 & 2 albums and the release of Folklore was a step back. Grimspound is the new album of this very talented English band, which comes one year after Folklore. I was kind of disappointed with Folklore, because I was waiting for something better after the 2 wonderful albums I mentioned above. In Grimspound, Big Big Train seems to leave the Folk influences aside, and concentrate to their usual melodic/mellow/romantic style. Beginning with the excellent 12-minute-long epic Brave Captain, the album begins to reveal to the listeners its beauty track by track. The musicianship of the band is at a very high standards once more, but that should not come as a surprise. The production is very good and the sound is crystal clear. Also, the participation of Judy Dyble (ex-Fairport Convention / Trader Horne) in the song The Ivy Gate was a big surprise. Most of the compositions are rather long and complicated, in a beautiful and 'gentle' way. (I can't describe it otherwise, I'm sorry). Also, most of the songs are including so many major changes into their structure, that is impossible to say from the beginning where each song is going to 'lead' you. A fine example of that, is the album's second track, the instrumental On the Racing Line. I didn't like the song at first, so after 2 minutes I skipped it. The same happened the second time I was listening to the album as well. But the third time, I was dealing with something and let it play. And right after the second minute, there is a major change of 'direction' which changes the song so much, that I was wondering which song I am listening to. Further than the opening song, the album includes one more epic, the 15-minute-long A Mead Hall in Winter, which, together with Brave Captain, are some of the highlights of the album, (together with the wonderful Meadowland). To conclude this, I think that Grimspound is one step above Folklore, and one step below English Electric 1 & 2. So, a rating of 3.5 out of 5.0 is a fair one I think. 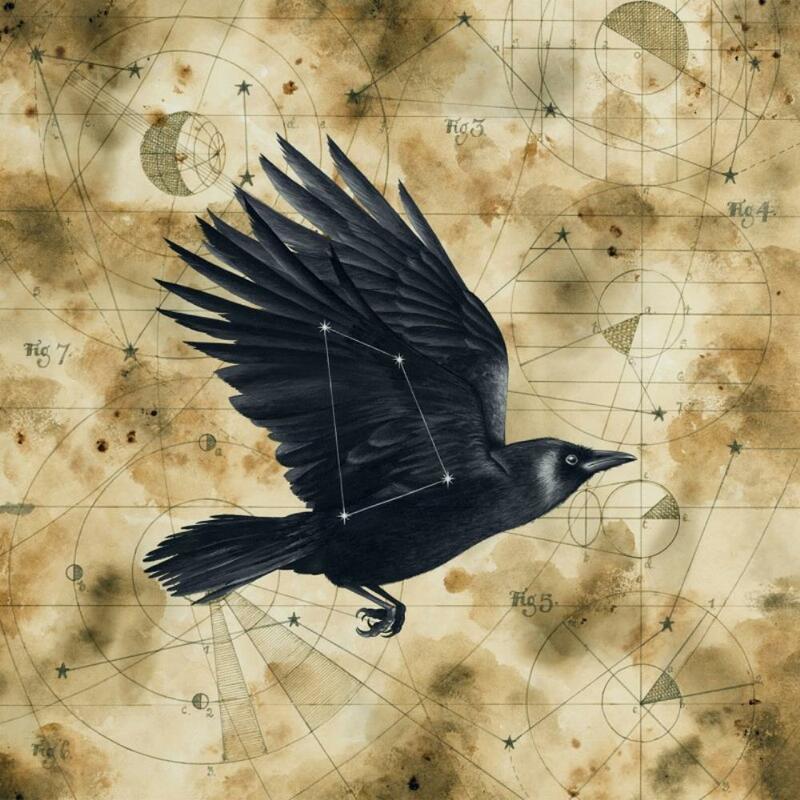 (But I will give 4 stars) If you like Big Big Train, you should buy Grimspound. If you didn't like Big Big Train so far, don't bother. If you don't know Big Big Train, this is a good album to begin with. But then I recommend to continue with English Electric 1 or 2.